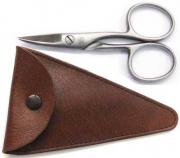 Luxury Skin scissors extra fine with etui. mattfinished, extremely good flow , extreme long cutable. BEST Quality. 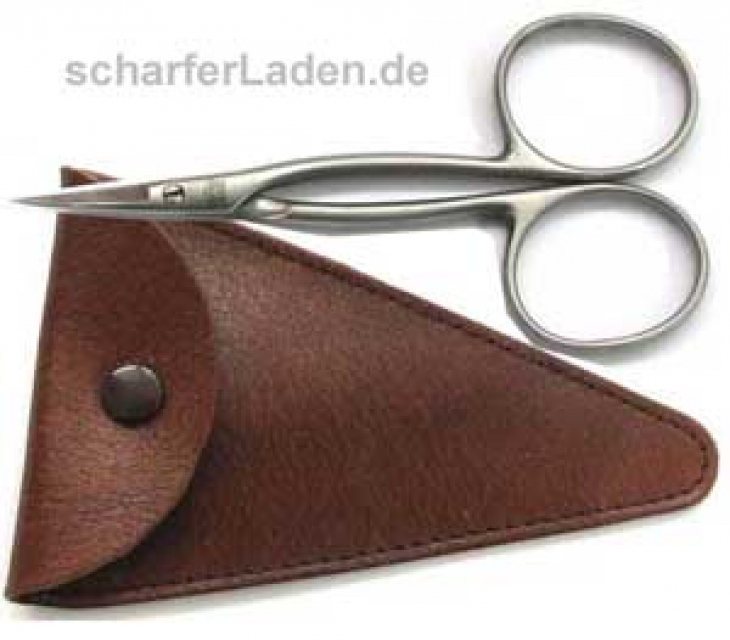 Scissors Hans Wilhelm Böker Solingen . Luxury Scissors for professionals. Use this fine instruments only for fine cuts, careful use please. We a speciality shop for solinger products are always keen on finding the top products, the best quality. If you love to work with the best tools, the top quality products, then you will have to go for Hans Wilhelm Böker scissors and other products.